Kenya offers amazing vacation spots for a secluded getaway – exotic location, quiet beaches, laid-back atmosphere, glorious sunsets and shiny moonlit nights that will make you want to start a new chapter in your life. Secluded getaways in Kenya satisfy the search for serenity and tranquility, places where you can just relax and unwind far away from the hustle and bustle of the city and crowd. Jambo Impala Eco Lodge is a luxury guest house just on the shore of Lake Victoria and is infused with warmth and hospitality. With just 12 cottage rooms overlooking the lake, well-decorated with rustic charm, well-furnished with modern amenities, Jambo Impala Eco Lodge is one of the most amazing vacation spots for a secluded gateway Kisumu has to offer. Diamonds Dream of Africa blends contemporary with exotic Indo-Arabic in architecture and design, offering luxury and exceptional services to its guests. 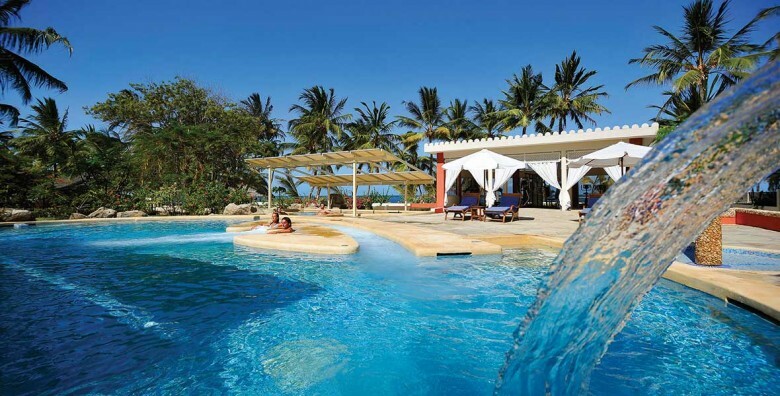 The resort is bold with its interiors, offering a luxurious experience in Malindi. Combining the conveniences and ideals of a five star hotel with great hospitality and the privacy it offers, the beach resort is an ideal vacation spot for a secluded getaway. Sarova Shaba Game Lodge is Kenya’s best kept secret when it comes to a secluded getaway. Situated in a volcanic desert in the Kenyan countryside – northern part of Kenya, the lodge features chalets style rooms overlooking the Ewaso Nyiro River and an area of exceptional natural beauty filled with lush gardens and lofty trees. The chalets have been immaculately built, decorated in a conventional and luxurious style and well-furnished. The lodge offers privacy to its guests, plenty of opportunity for those who like adventures and safaris. For guests who simply want to unwind and relax, the swimming pool is the perfect vantage point, where you can enjoy the scenic surroundings. Just set back from the magnificent stretch of coastline, Pa Pweza Adamsville is an irresistible private beach suites tucked away on a quiet area, along Malindi-Mombasa highway. The beach suites are luxuriously stylish and exclusively designed, blending the Swahili and Arab culture to give it a contemporary feel. Pa Pweza is one of the amazing vacation spots for a secluded getaway, featuring modern amenities and everything you will need for a quiet vacation. Keekorok Lodge is a private hideaway in Masai Mara Game Reserve, one of the most amazing place to distract yourself from work or any intrusion. The lodge boosts the perfect position, the unswerving route of the Great Migration which occurs every year. The lodge is charming and homely, with rustic-chic interiors and impressive views of lush landscape. The lodge has 4 types of rooms, standard, chalets, an executive suite and a presidential suite. 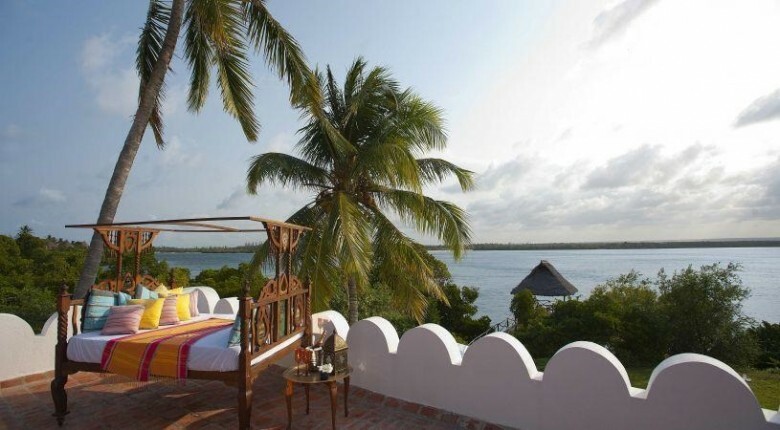 Lonno Lodge is a halcyon paradise hidden on the Kenyan coast. The lodge offers a complete vacation experience with unparalleled tranquillity, it offers total privacy! You will be amazed at the grandeur of this secluded setting, perfect for an amazing vacation. Lonno Lodge offers everything you will need for an exciting and relaxed holiday, featuring modern amenities including swimming pool, delicious food and exciting activities. What more do you need for a secluded getaway? Olerai House is an exclusive retreat located in a secluded wildlife sanctuary, about 2 hours from Kenya’s capital city, Nairobi. The guest house is completely an unspoiled habitat on the shores of Lake Naivasha. Pristine beauty and natural wonders await you in this rejuvenating escape. Olerai House has just 6 rooms, which means guests are given full attention during their stay. Each of the rooms is well-furnished and the interiors display a superb taste and modern design. Olerai House is an ideal vacation spot for those seeking an escape from the hustle and bustle of the city. This guest house will allow you to get away from all distraction, in coziness and relaxation. 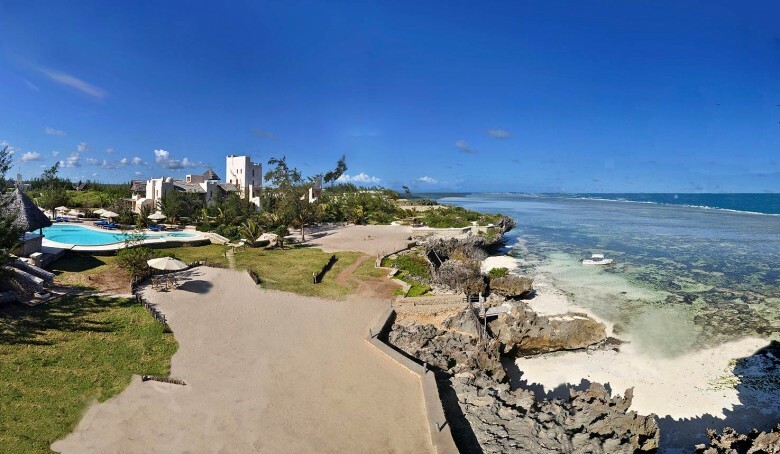 Located north of Diani Beach, and approximately 17 kilometres south of Mombasa,the beachfront getaway is discretely nestled among breathtaking countryside in Kenya. Swahili House is an elegant retreat, the quintessence of countryside magnificence, luxury and quaintness amid the wilds. It blends luxurious authenticity with well-appointed amenities, and secluded, relaxing backwoods. The resort offers stunning scenery, serene environment, suitable for an amazing vacation. Jambo Jahazi Bahari is stylish and elegant, perfectly packaged vacation retreat, for guests who are seeking a great place to escape from hurly-burly or any distraction. Known for its exceptional service and modern amenities, the resort is set on a dreamlike beach setting on the Indian Ocean, it offers breathtaking scenery, natural features which include amazing wildlife and plush greenery forest. The resort offers 2 accommodation options, suitable for any type of vacation including family and honeymoon holidays. 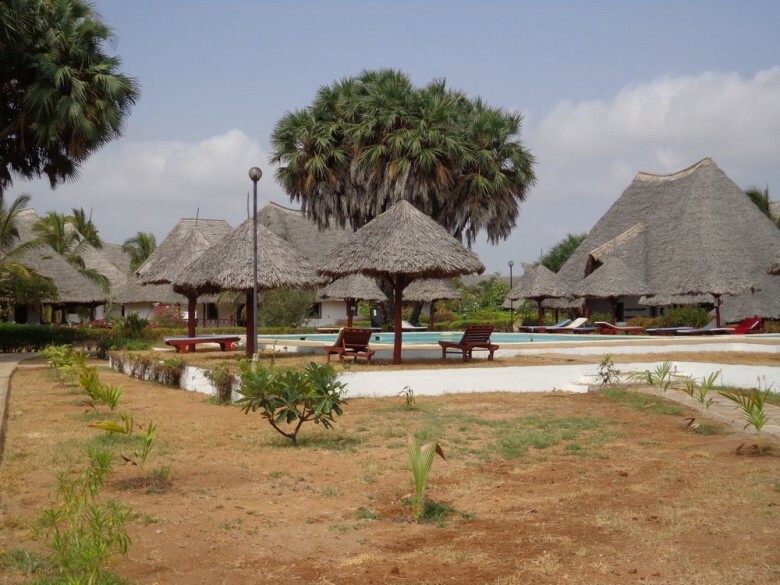 Jambo Jahazi Bahari is a truly a resort to relax and get away from it all. Karibuni Beach Resort is the ultimate Kenyan secluded getaway. 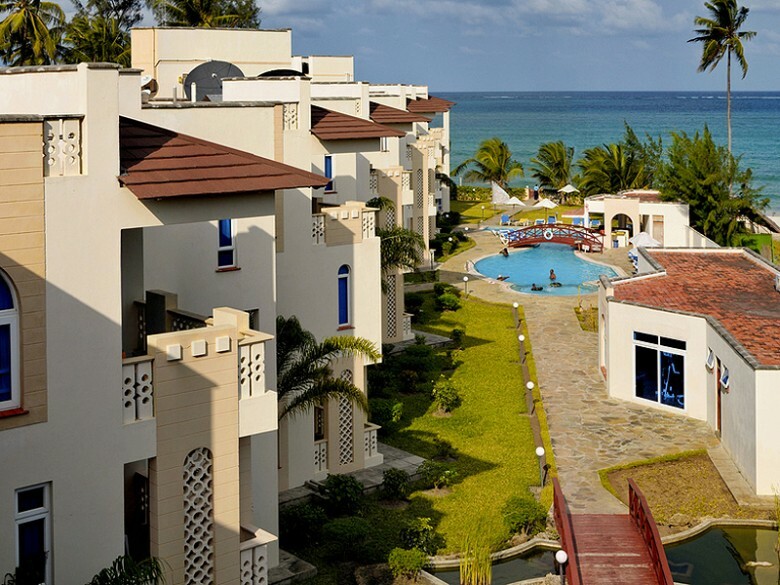 The resort sits along the coast of the Indian Ocean, in Mambrui, a picturesque Kenyan town located just 12km north of Malindi. The beach resort is a perfect choice for a secluded getaway, an exquisite combination of appeal with an outstanding indigenous touch.